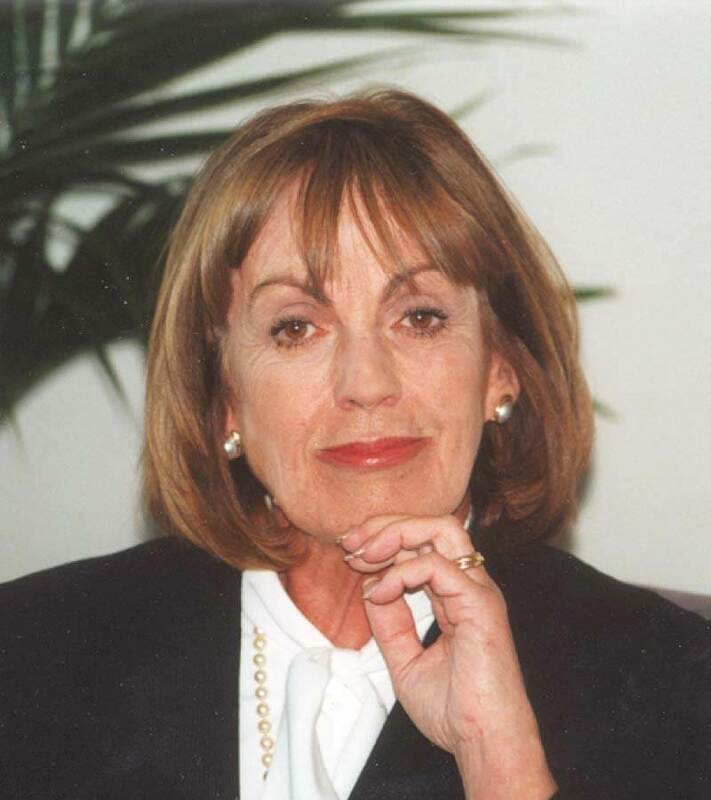 In the 1970s, founder Audrey Page became aware that people who had been retrenched were not given the right guidance or support to help them secure their next role. She recognised the damage and cost incurred by this approach – to both business and to people. Audrey created a model for outplacement, bridging the responsibilities of business with the needs of the individuals. Emotional counselling fused with practical career support became the hallmark of a new model that launched initially in the public sector and then in the corporate world. In 1984, Audrey joined KPMG to develop one of the first outplacement services in Australia and established a similar service for PWC in 1989. Audrey decided to set up her own career transition company in 1998, Audrey Page & Associates (APA) which operated in Australia and internationally. In 2008, Audrey stood down as General Manager of APA and her sons, Graeme and David took over leading the business. Building on Audrey’s core foundations, they took the business to the next level. Their vision saw APA evolve; building an experienced team who has enhanced the company’s scale, service portfolio, client list and technology offerings. With an unswerving passion and commitment to this work, Audrey shifted into her new capacity as chairperson, and remained deeply involved in executive program delivery right up until her death in late 2014. She maintained a strong association and friendship with long standing clients and was a mentor to staff who drew on her unparalleled experience. Audrey was also involved in several community organisations; including Chief Executive Women (CEW) of Australia, the Art Gallery of NSW Foundation and was an Ambassador for the Museum of Contemporary Art (MCA). Audrey’s influence has been both seminal and enduring in the field of career transition in Australia. Today, this continues through our alliance with Directioneering which she was instrumental in forging. Few Australians – have had as significant an impact on the way businesses and individuals deal with major career transitions as Audrey has. © 2019 Audrey Page & Associates. All rights reserved.